IRSC is a highly respected industry leader that offers a complete service solution for all your recovery needs. We Know Asset Recovery is a Serious Business. At the root of our operations are core values that resonate with each and every one of us. Recovery with integrity. 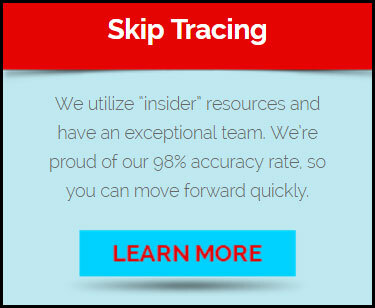 As innovators in this industry we take pride in exceptional service and excellence through efficiency. When we started this company, we saw an opportunity to create real change and elicit growth in an ageing industry. There are myriad other organizations out there who are more than happy to continue doing business the way they always have, and we could have been quite successful doing just that, but we wanted to be something different. 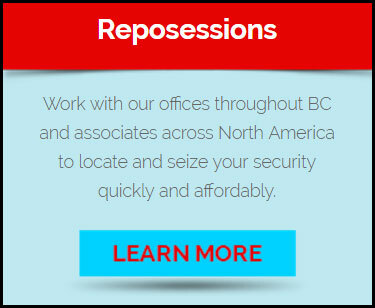 IRSC provides a full suite of services in the asset recovery industry, ranging from direct repossession to asset location services, real-time asset management systems, and online security agreements. Building on a base of superior client servicing and the best support staff in the business, we constantly seek to bring new and emerging technologies forward in practical applications that drive results. 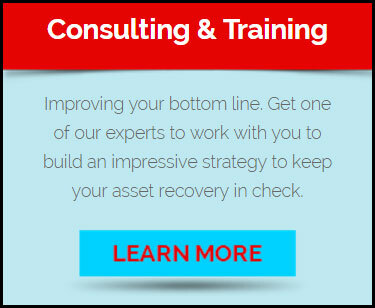 One stop shop for all your asset recovery needs. 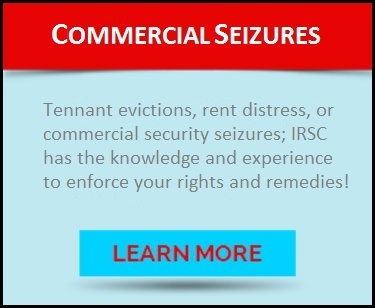 I have always enjoyed dealing with IRSC. Aaron Robins is an innovator in the industry. The team always handles our work in a timely fashion.